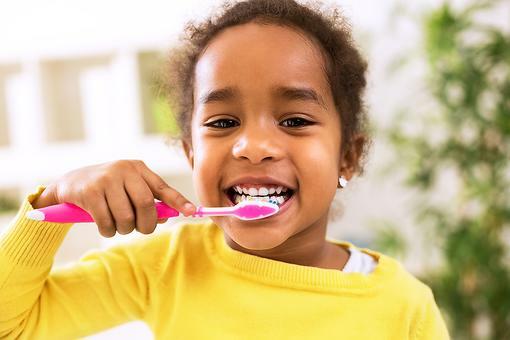 One of the biggest health concerns for children today is tooth decay, and by age 5, about 50 percent of kids have at least one cavity. 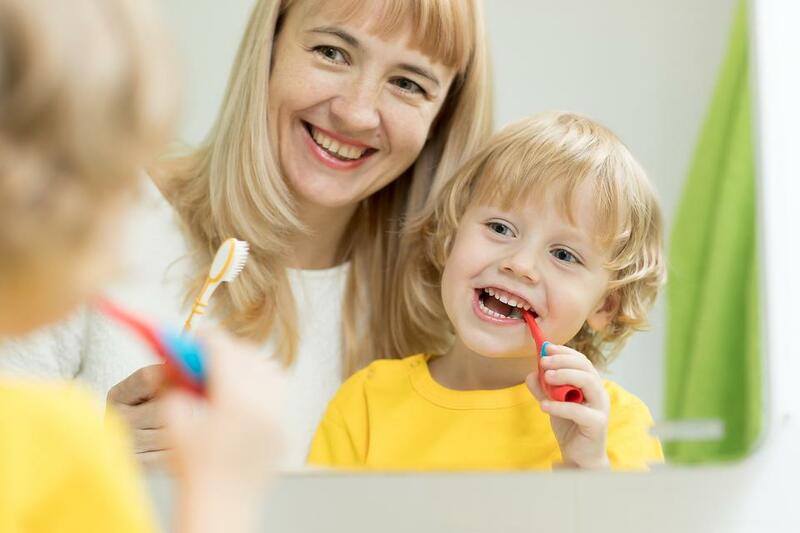 Even if your child still has baby teeth, cavities matter and tooth decay at a young age can increase the risk for dental problems later in life. 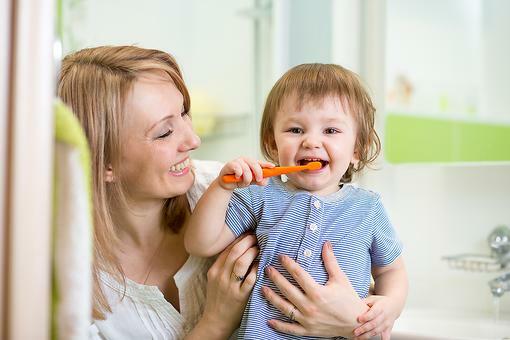 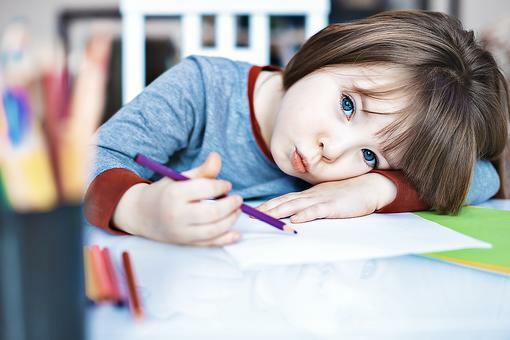 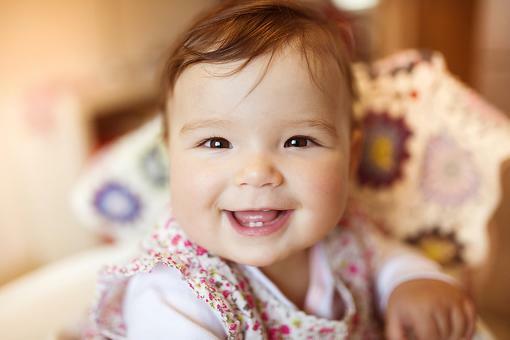 Of course, figuring out how to care for your child’s teeth at various ages can be difficult. 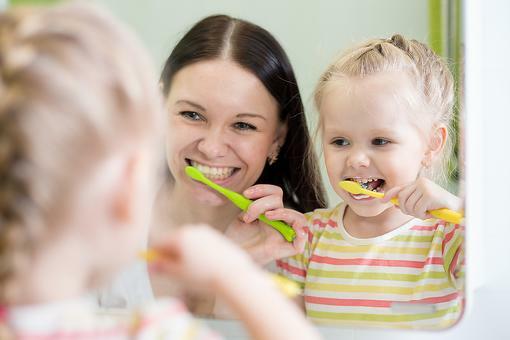 How old should your child be for that first dental appointment? 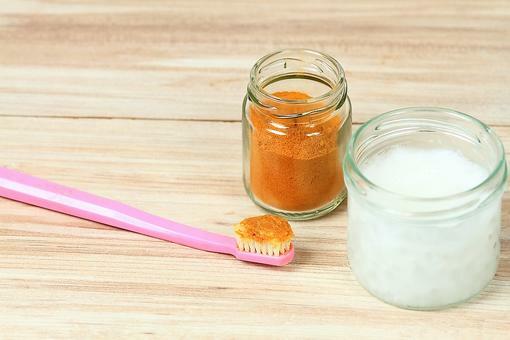 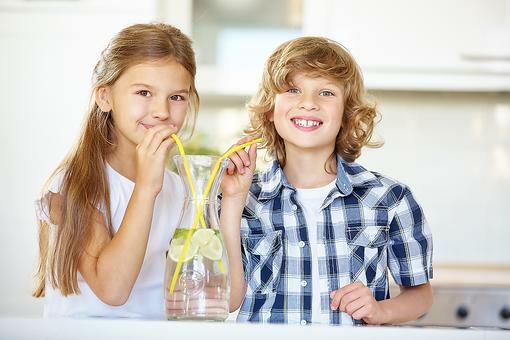 What should kids eat to maintain good oral health? 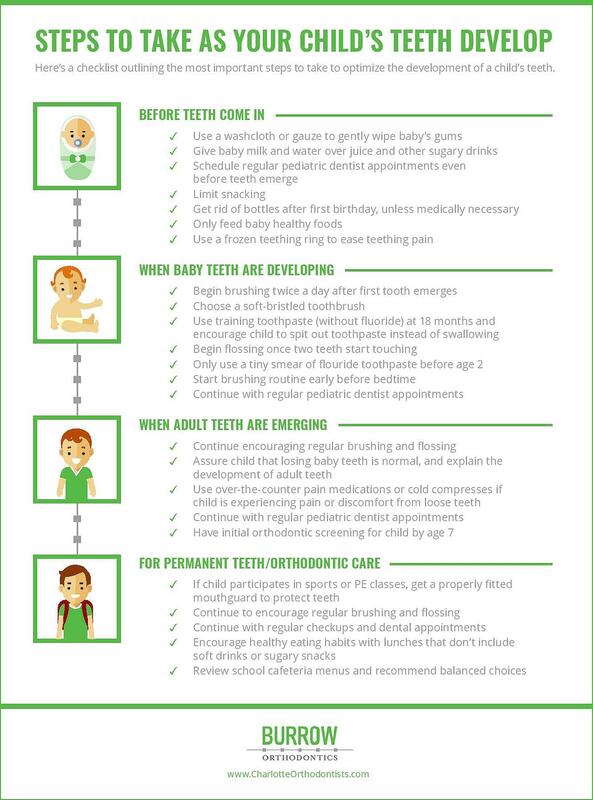 For more information on how to properly care for your child’s teeth, take a look at this checklist created by Burrow Orthodontics.